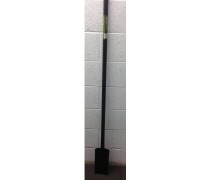 Posthole Diggers are designed for making posthole digging much more simple, and are also suitable for removing debris in your back garden. 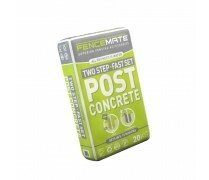 Heavy-duty fibre glass and wooden handles ensure the product is hard wearing and weather resistant. 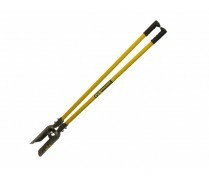 The long handle length (1475mm / 58in) makes digging deep holes an easier task.